What is a game cheat? As the name suggests, it is anything that enables the player playing the game to win or excel. A game cheat may give your characters infinite health so much that they become invincible, or it may provide a walk through walls, enables you to skip a level and many such hacks to make you win the game. It is a non-standard approach to winning the games used by users to win. Players use popular techniques like social engineering techniques, which aims at tricking others, hacks, and other unauthorized software. Notably, clash of clans cheats and others are prevalent today and are here to stay. However, few players also set boundaries for what they will do and what not while playing the game, however, everyone use game cheats. 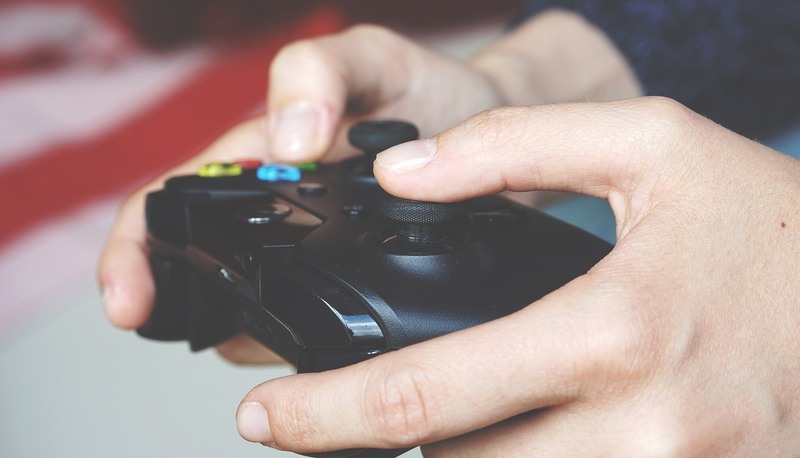 When a player uses game cheats, it is not always that he is using it to win, at times he gets so engrossed in the game that he wants to crack all levels and want to reach until the end. So he makes use of game cheats which helps him to win, it is both thrilling and exciting. Another major reason is that the players get stuck so badly that they don’t want to leave the game in between and want to give more trials. This is one major reason they use cheats. Sometimes a game is long; it takes hours or even days to reach next level and finish it. Sometimes the game is overly tedious, difficult, poorly designed or players are inexperienced to play. All this makes players disinterested, and they want to finish the game anyhow and in such situation they can either cheat or discontinue the game. The essence of competing is to win irrespective of which means you use. Any player would want to show his or her supremacy over other players. In most instances, the best way to go about this is to cheat. This is more related to a personality trait, people sometimes have an unusual urge to cheat, for no good reason and they cheat in games too. This desire is hard to suppress and considering that it is just a game, other players also do not mind. Whatever the reason is, we all use Game Cheats to win and give our ego a boost ultimately.